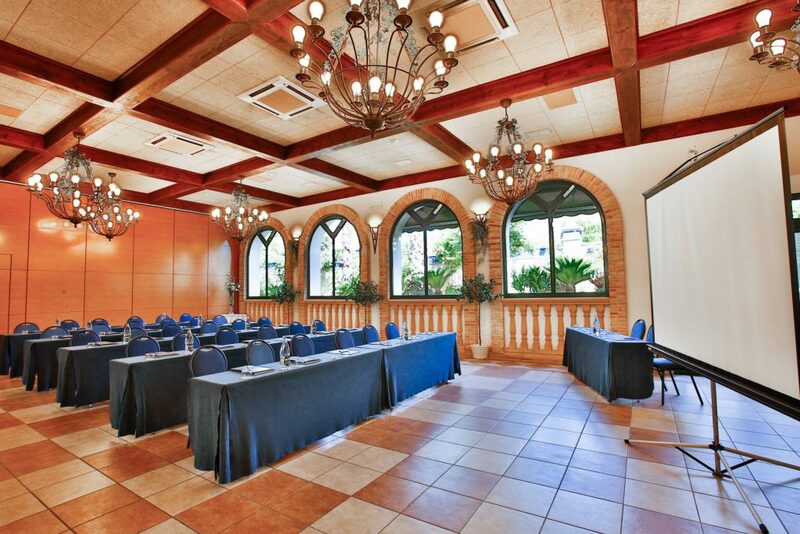 La Laguna Spa & Golf is the ideal setting for corporate meetings and social events. 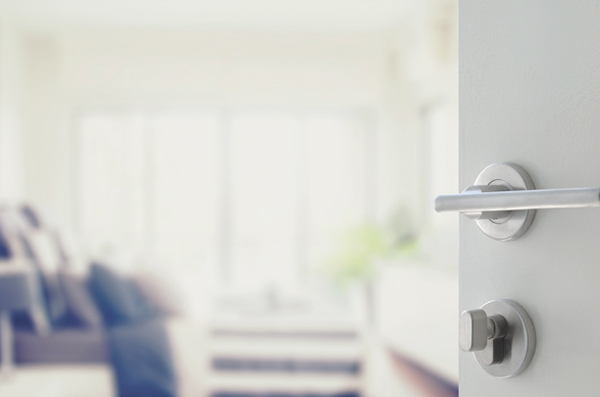 Exclusivity and privacy at your service in an exceptional environment. 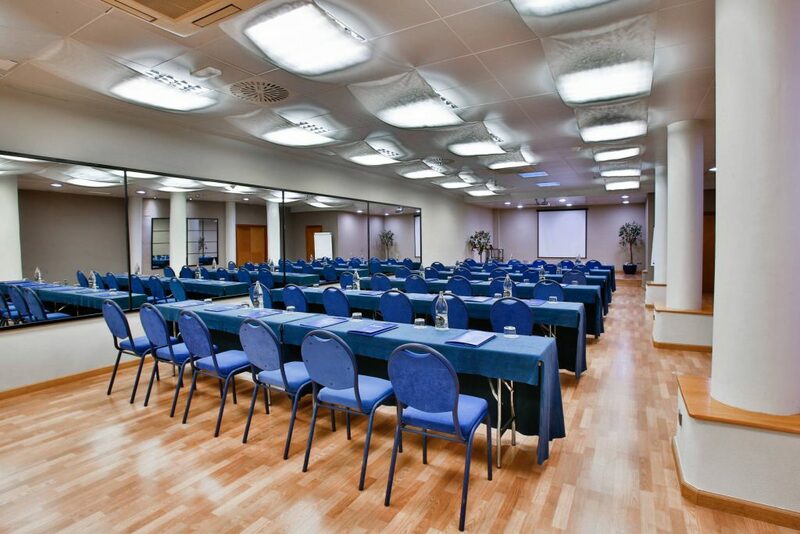 We make meeting rooms of different sizes available for you, with a capacity of up to 350 people and all the necessary resources for holding congresses, seminars, meetings, incentives, or banquets. We work with a team of great professionals who take care of the organisation as well as of looking for the best combination in designing the event to make your business trip a success. 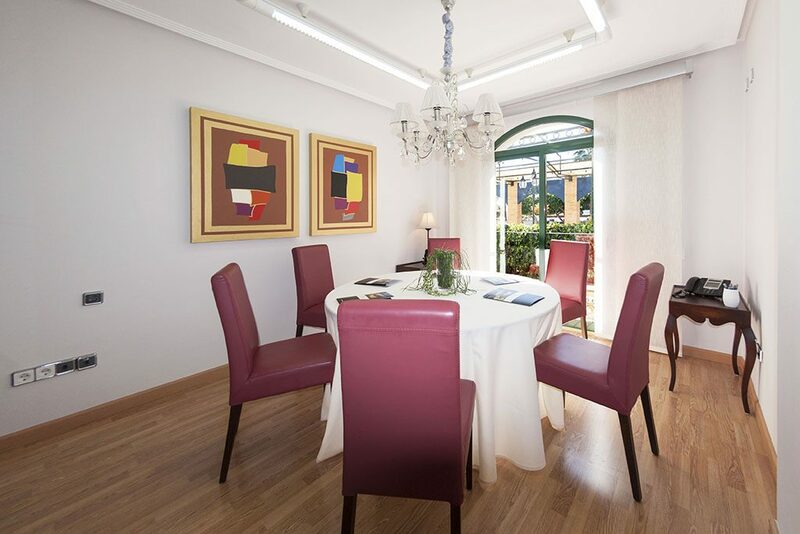 If you visit us at La Laguna Spa & Golf for a business trip, you can enjoy the Hotel’s facilities and services at a special rate, as well as having the option to add a wide selection of work menus to your stay. 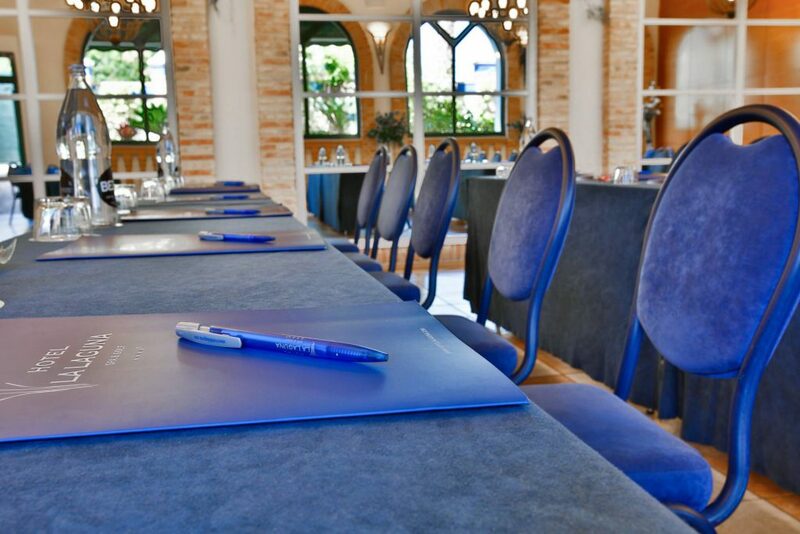 The professionals at our hotel will take care of designing the most appropriate space to make the meeting or the event your company wishes to hold a success. We have five rooms available for you to choose the one that suits your event, making it part of the message that your company wishes to convey to your guests from the beginning. 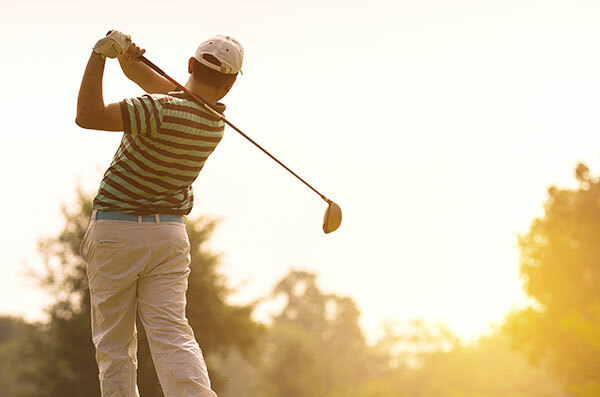 Elegance, comfort, confidence, professionalism, and perfection are just some of the features of the events that can be found at Hotel La Laguna Spa & Golf in Ciudad Quesada. 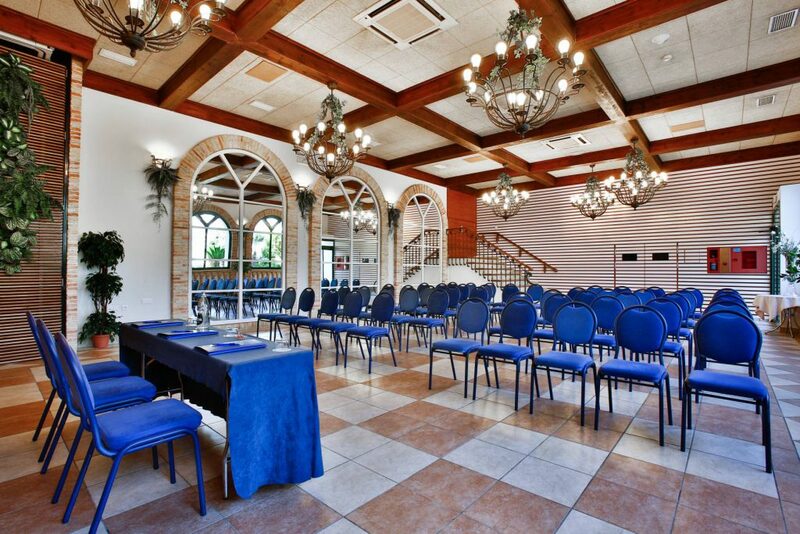 In addition to the magnificent halls for events held at the Costa Blanca of Alicante, you can now take advantage of our promotions and special discounts for business trips. 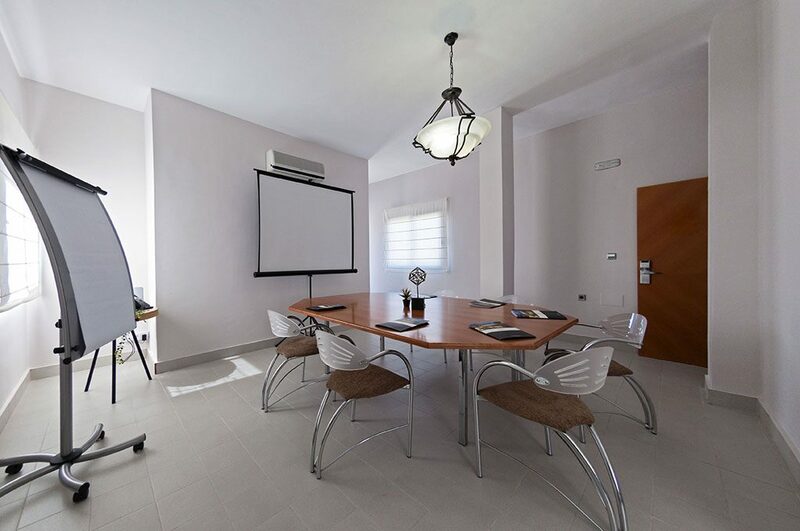 Let the sun sneak into your work a little bit with the most pleasant stay in one of the charming hotels of Costa Blanca.